Class A motorhomes are the behemoths on the road, some as long as 43 feet in length with massive dual pane windshields. Whether you are buying a Winnebago or getting a custom made Prevost, there is no questions that those who own a Class A motorhome are serious about camping and travel. 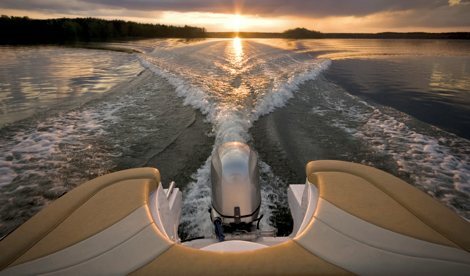 A Class A owner may spend a weekend in Maine, then hop in the rig and head down to Florida to experience a whole different perspective of the coast. 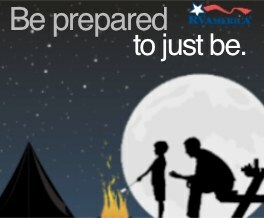 It is becoming more and more common for the experienced RVer to spend months in their Class A. 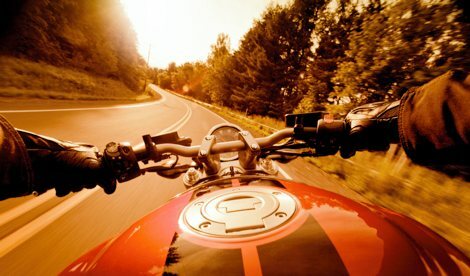 Due to this fact, the Class A owner needs to be sure he is protected from perils on the road. That is why when purchasing a Class A motorhome, it is essential to make sure you have proper coverage at all times. 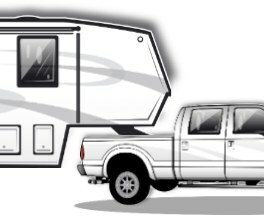 As previously mentioned, Class A motorhome is usually the largest of all available RVs, both in terms of engine size as well as length and interior space. This can provide many benefits for you the buyer, namely convenience for extended road trips and the availability to tow cars and other items behind the RV. 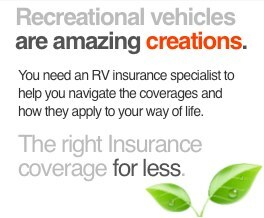 Due to the many options that come with a Class A motorhome, specialized coverage becomes that much more essential. When camping with your family, it is very important to make sure coverages like personal effects coverage and vacation liability coverages are include. These protect against their personal items being destroyed or stolen, as well as injuries that may occur in or around the Class A when it is at a campground. Of course general liability, property and physical damage coverage are a must, but those are normally standard. In order to fully protect oneself, it is important to investigate all of the additional coverages that truly make up a comprehensive, specialized insurance policy. 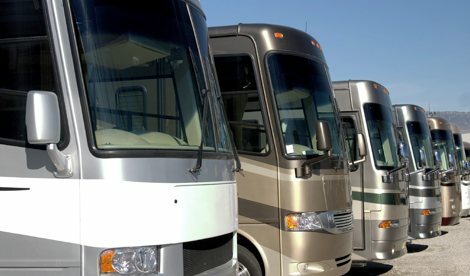 Many folks are spending six months or more in their Class A motorhome, which classifies them as “ full timers” by most insurance carriers. If you are a full timer or believe you will be using your Class A more than six months a year, make sure to ask for full timer coverage which adds additional liability coverage as well as an increased personal effects amount. 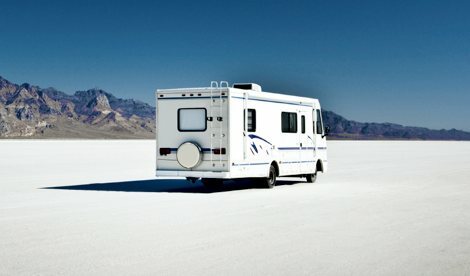 When all is said and done, whether you are using your RV for a day or 365 days, it is of the utmost importance to be protected as much as possible. For more information on our motorhome insurance you can email us at info@rvainsurance.com or by calling us toll-free at 1-888-803-5999.